We do our best to stay up to-date on the information below. CAUTION Spelling and Gramer are not our strong suite! 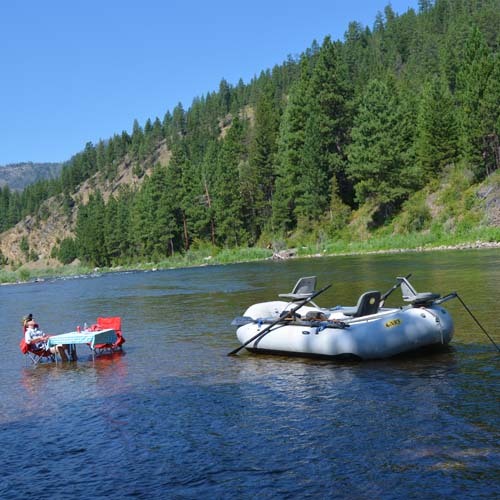 We rely on our group licencee Montana fly fishing guides to give us most of the information you will see on any of our Montana Fly Fishing reports. Wow! That sums up fishing on the Mighty MO. 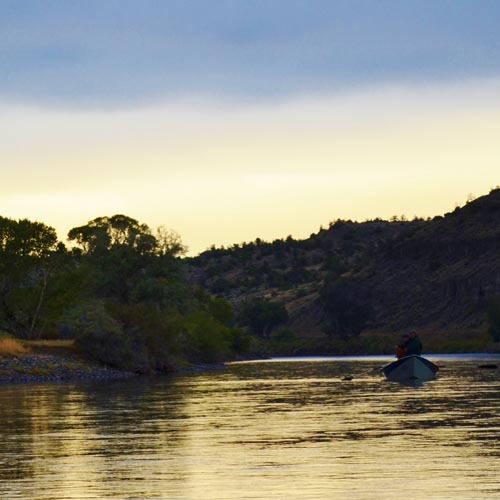 This is one of the best rivers in the state for big and we mean BIG trout. Rock Creek is well known for its Salmon fly hatch. This is when we consistently update this page. The Creek gets hit hard all year long so we like to give the fish a break outside of the Salmon Fly Hatch! 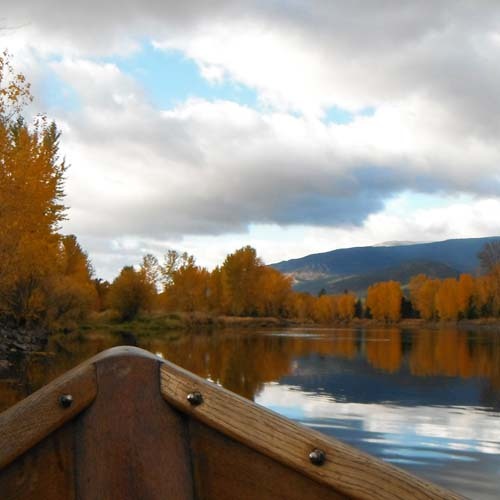 The,”STONE” as the locals call it, is one of the best known fly fishing rivers in the world. 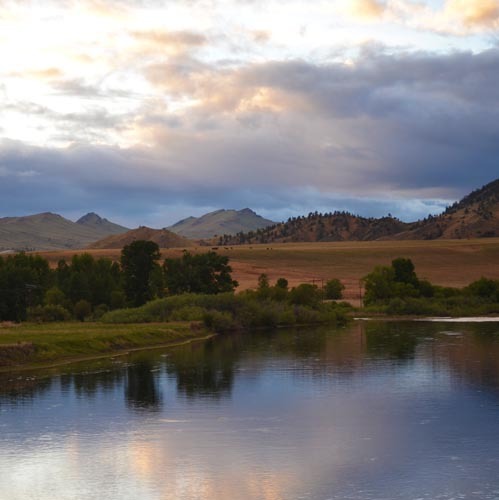 If you are going fly fishing in Montana you will want to go down this very large river. 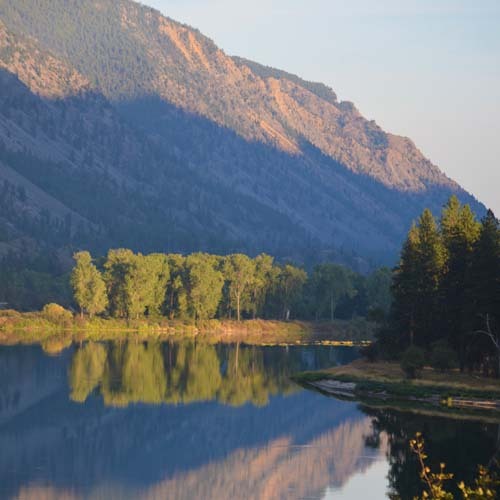 The Yellowstone River is located just below the Absorkee Range and flows through the Paradise Valley and Livingston, Montana! 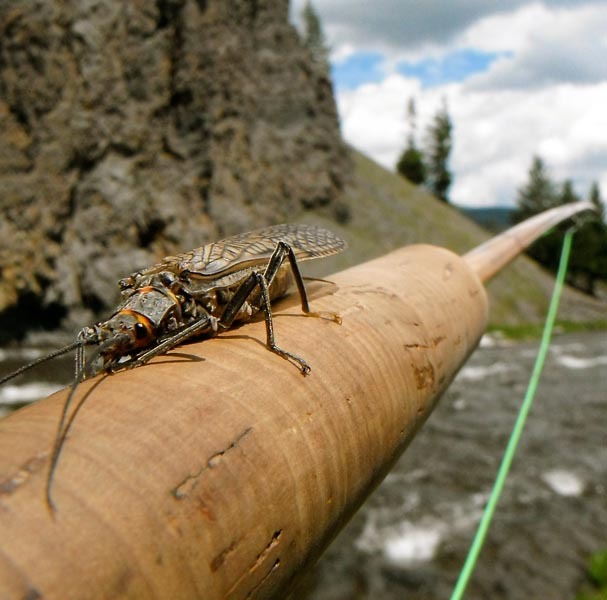 Fly Fishing the Yellowstone River is fairly good year round. While fly fishing the Stone, you will have a chance to catch Brown Trout, Rainbow Trout, and Cutthroat Trout! You will be so drawn to the views of the Paradise Valley, you will forget to watch your fly.